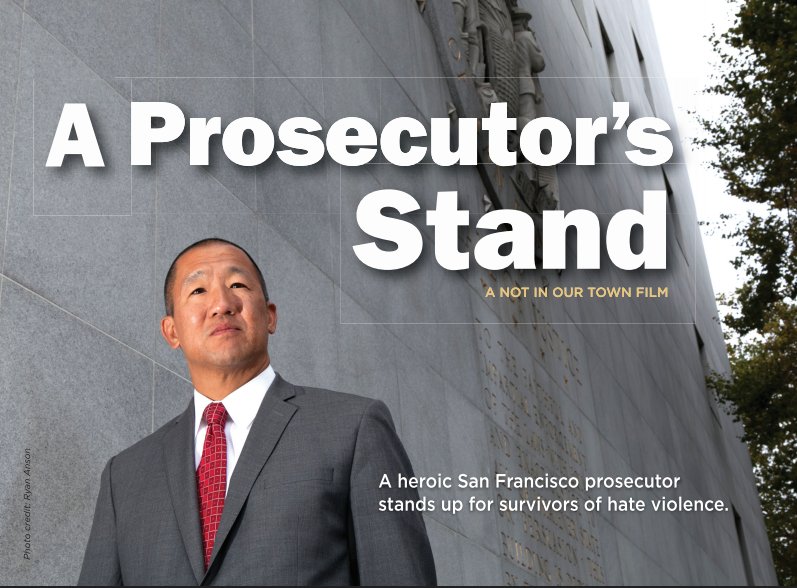 Not In Our Town has compiled content that may be useful for covering A Prosecutor's Stand. For additional media requests, please email info@niot.org . 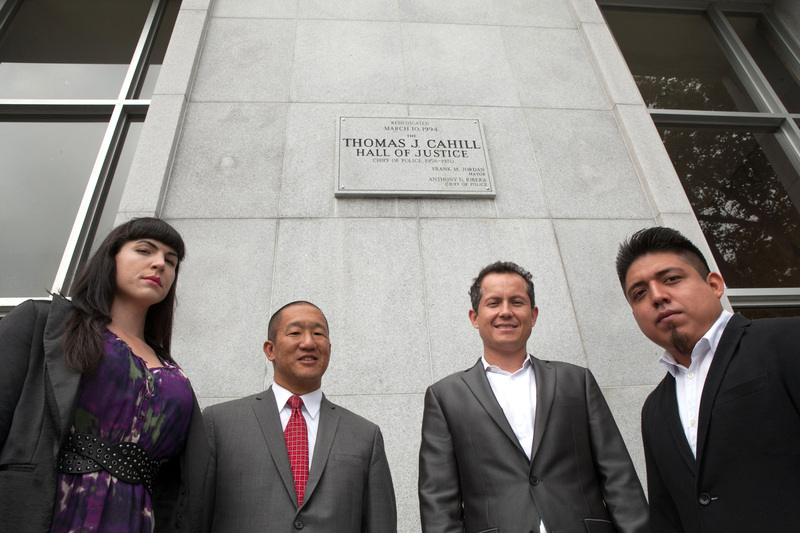 009NIOT_portraits.jpg: Victim-Witness Advocate Omar Reyes, Alex, Assistant District Attorney Victor Hwang, and Mia Tu Mutch at the Hall of Justice. San Francisco, California. Photo Credit: Ryan Anson. 014NIOT_portraits.jpg: Mia Tu Mutch, Assistant District Attorney Victor Hwang, Victim-Witness Advocate Omar Reyes, and Alex at the Hall of Justice. San Francisco, California. Photo Credit: Ryan Anson. 018NIOT_portraits.jpg: Mia Tu Mutch, Alex, and Victim-Witness Advocate Omar Reyes at the Hall of Justice. San Francisco, California. Photo Credit: Ryan Anson. 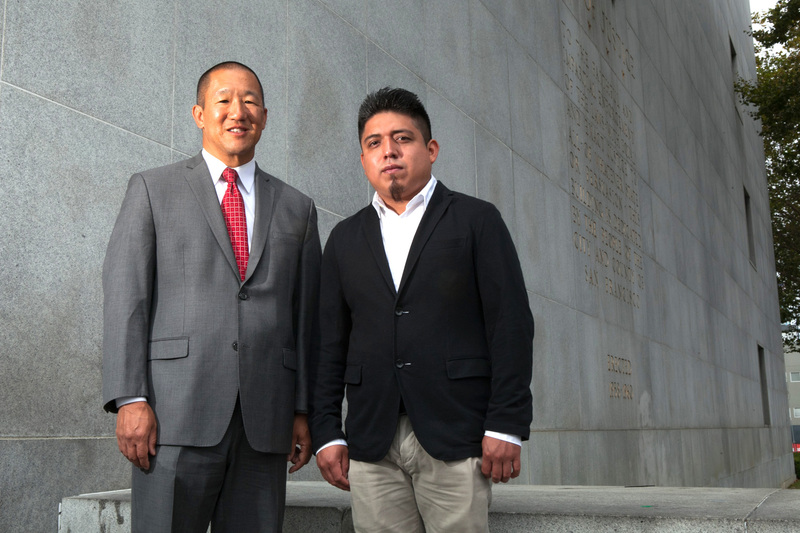 021NIOT_portraits.jpg: Assistant District Attorney Victor Hwang and Alex at the Hall of Justice. San Francisco, California. Photo Credit: Ryan Anson. 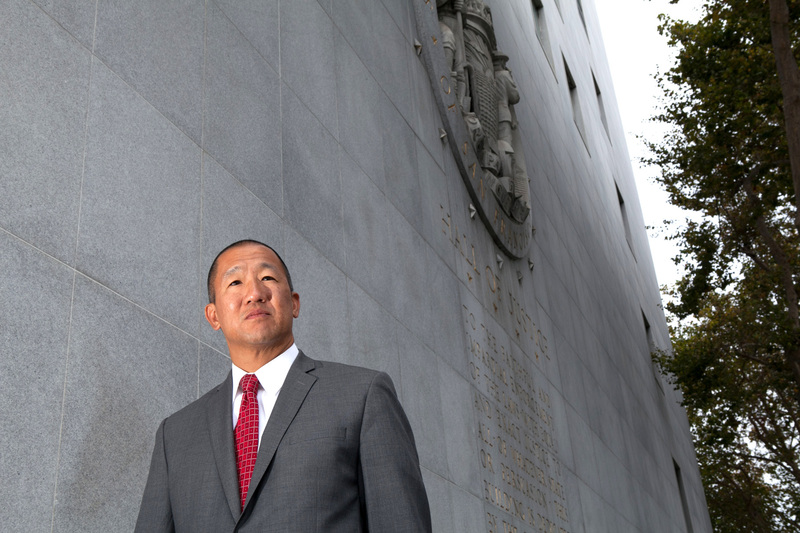 024NIOT_portraits.jpg: Assistant District Attorney Victor Hwang at the Hall of Justice. San Francisco, California.Photo Credit: Ryan Anson. 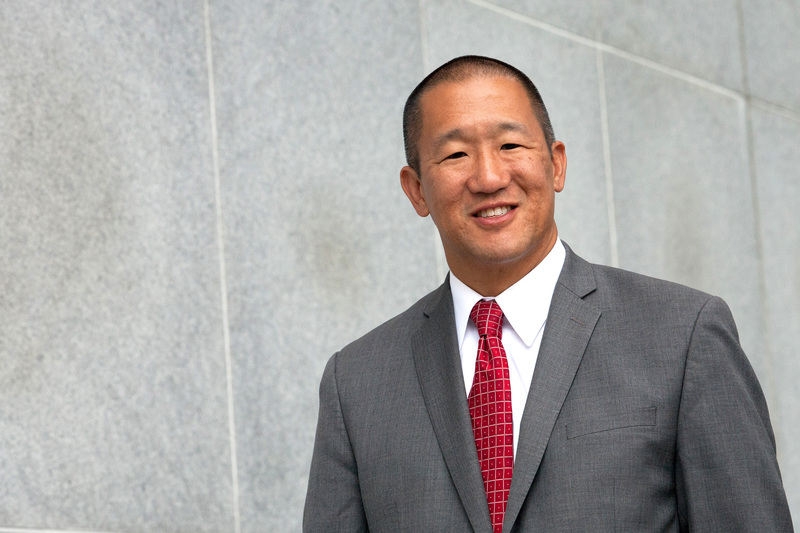 028NIOT_portraits.jpg: Assistant District Attorney Victor Hwang at the Hall of Justice. San Francisco, California. Photo Credit: Ryan Anson. 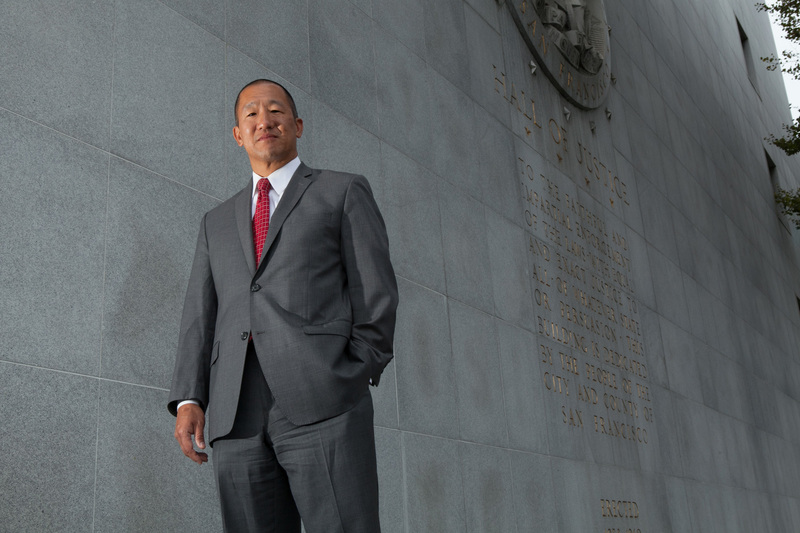 030NIOT_portraits.jpg: Assistant District Attorney Victor Hwang at the Hall of Justice. San Francisco, California. Photo Credit: Ryan Anson. Hwang_Gascon presser: San Francisco District Attorney George Gascon and Assistant District Attorney Victor Hwang at a hate crimes press conference. hwang_hwang and gascon_presser: San Francisco District Attorney George Gascon and Assistant District Attorney Victor Hwang at a hate crimes press conference. hwang_hwangcourt_victims photos: Assistant District Attorney Victor Hwang prosecuting a hate crime case at the San Francisco Criminal Court. hwang_mia: Mia Tu Mutch on hate crime attacks against the transgender community. Hwang_office colleage: Assistant District Attorney Victor Hwang after hate crime verdict. Send additional requests for images to web@niot.org . 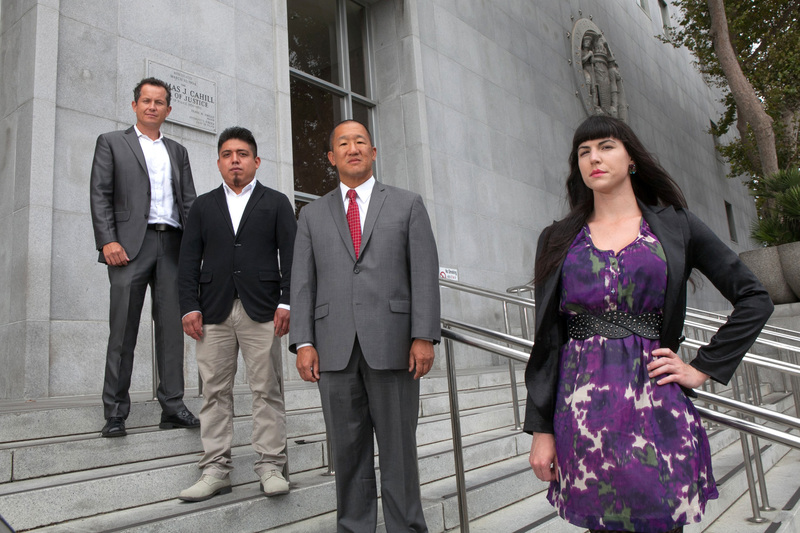 In San Francisco, a heroic prosecutor stands up for survivors of hate violence, including a Mayan dishwasher and a transgender woman, both brutally beaten on the city streets. The film was produced in conjunction with the U.S. Department of Justice COPS Office as part of the Not In Our Town: Working Together for Safe, Inclusive Communities Initiative. Not In Our Town is a movement to stop hate, address bullying, and build safe, inclusive communities for all. Not In Our Town documentaries, new media, and organizing tools help local leaders build vibrant diverse cities and towns, where everyone can participate. Learn how you can take action at NIOT.org . Launched by The Working Group in 1995, Not In Our Town began with a PBS documentary that told the story of how people in Billings, Montana joined together to respond to a series of hate crimes in their town. This simple, powerful story of citizens banding together struck a chord with audiences, and created a model that inspired viewers around the country to hold their own campaigns against intolerance. Not In Our Town has grown from a PBS documentary into a national effort to connect people working together to take action against hate and create safe, inclusive communities. Major support of this program is provided by United States Department of Justice Community Oriented Policing Services; Einhorn Family Charitable Trust; Reva and David Logan Foundation; The ATHENA Fund; and Tooley Communications. This film is being released as part of the Safe, Inclusive Communities Initiative, a collaboration between Not In Our Town and the COPS Office. As part of this initiative, the COPS Office and Not In Our Town have joined forces to create vital new tools to help law enforcement professionals and community partners work together to prevent hate crimes, improve hate crime reporting, and address underlying tensions that can lead to violence.